When I first met with Farquharson Grant, a UK executive search company it was obvious that the branding they were using was a little out of date. I started with a tidy up of that coming up with a more modern version of their current logo and then we created a new website from this. The site is built in wordpress and branding was carried across to social media, letterheads and business cards. We use video on the homepage which adds movement and interest. Copy was provided by Louise from Coopman Creative. 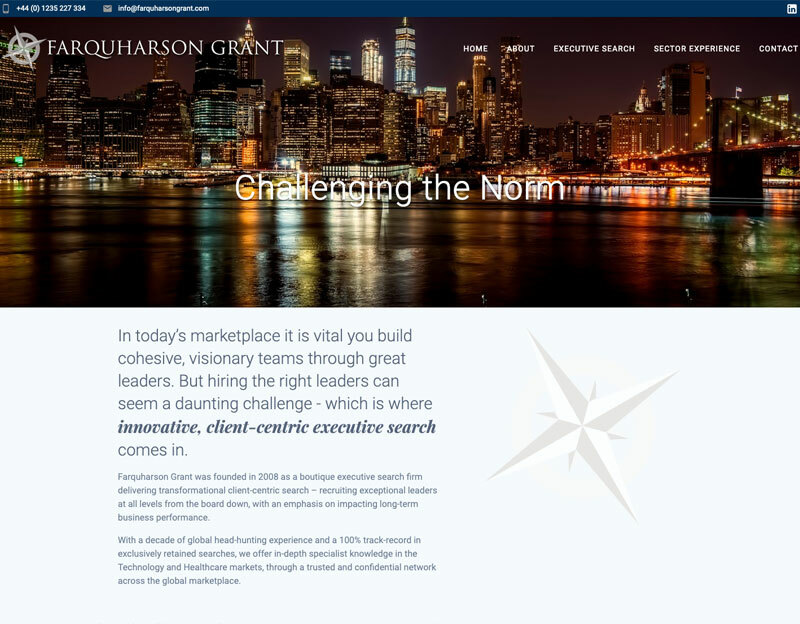 Below you can see the logo I created for Farquharson Grant and a screen shot of the old tired website. 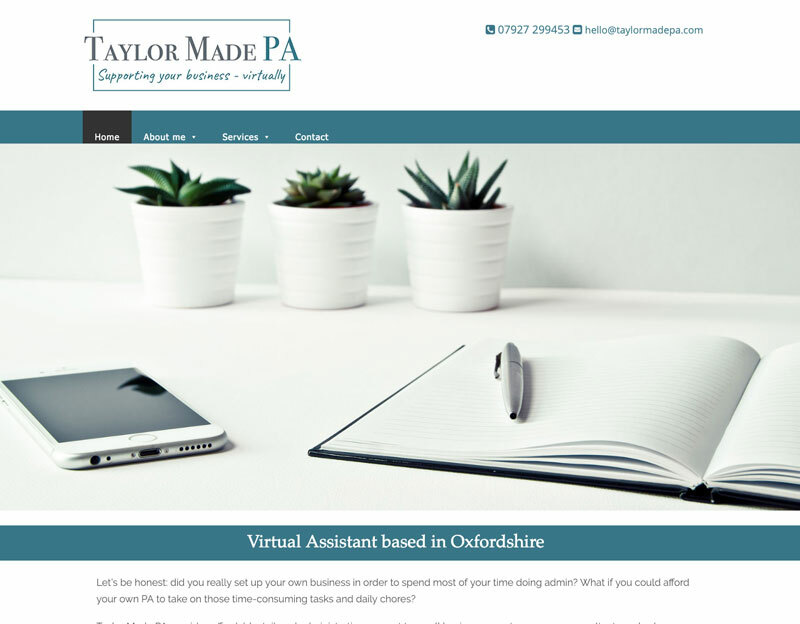 Fran Taylor, a virtual assistant based in Oxfordshire set up Taylor Made PA last year and needed some help with the logo, branding and new website to advertise her services. The logo was kept simple as requested and the colours of the new site reflected the new style and brand. As part of the process of looking at branding, logos and design I often discuss colour with my clients. It's a very personal thing, but the wrong choice of colour can have a big impact on the impression that you make to potential clients. If you are a beauty salon and your client base is mainly women then you could use pinks, purples and soft feminine colours. However if you are a business that wants to appear to men and women then pink may not be the right choice! We recently visited France and one lunch time were choosing a restaurant to eat in. There was one restaurant that had a bright pink exterior, pink napkins, basically pink everything. My husband and I walked straight past it, not even looking at the menu (we both don't really like pink!) After not really being inspired by anything else on offer we walked back to that restaurant and looked at the menu. We decided to give it a go and I have to say the food was amazing. I wondered about their choice of colour and if it puts off many people as it put us off at first. When choosing colours you also need to look past your own personal preferences. 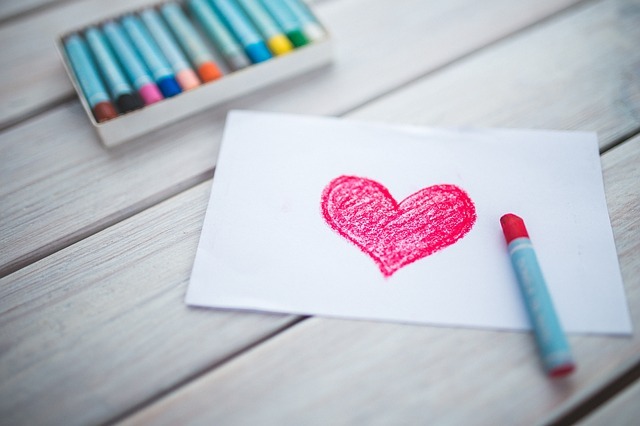 Think about your customers, your target audience. What would they like to see?